Wiki shares a new solo song and video. 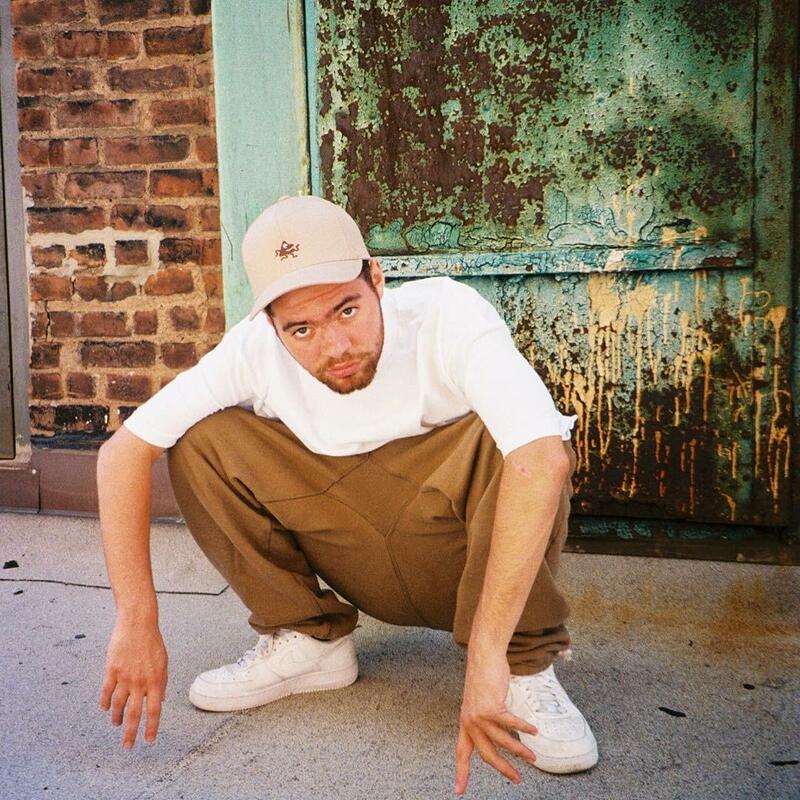 With Hak's departure from Ratking last year, the group's status has been left somewhat ambiguous. In the meantime, both Sporting Life and Wiki have been releasing some exciting solo material. Today, Wiki has dropped a song called "Icarus," his first release since teaming with fellow New York rapper Your Old Droog on February's joint project What Happened To Fire?. Over a swelling flanged out synth, Wiki filters SDE-era Cam'ron syllable-stacking though simple, effective melodies. Wiki shared his Lil Me project in December 2015. It features guest appearances from Hak, Sporting Life, Skepta, Antwon, and more. We featured the rapper on our On The Come Up series last year. Watch it below.